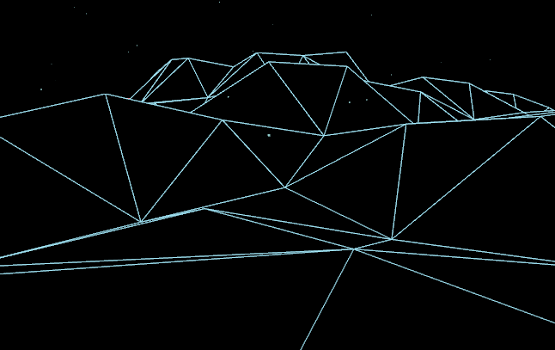 This is one example out of about 20 or so playable games which have been entered into the contest. I have been having a blast playing through these games. Click here to check out the finalists, or click here to check out the game pictured here. 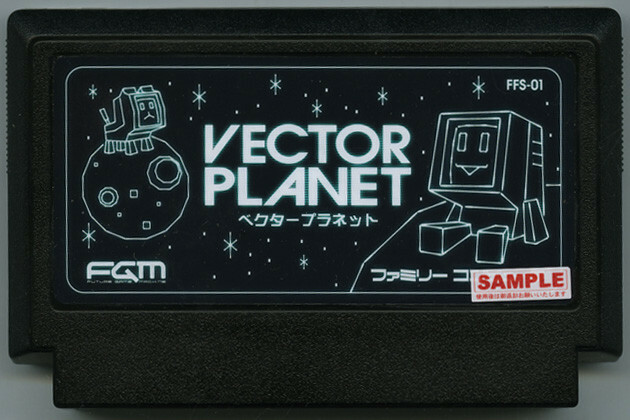 whoa I might have to check these out...Vector Planet looks like an awesome game.